Published by Columbia College Chicago Press, January 2012. 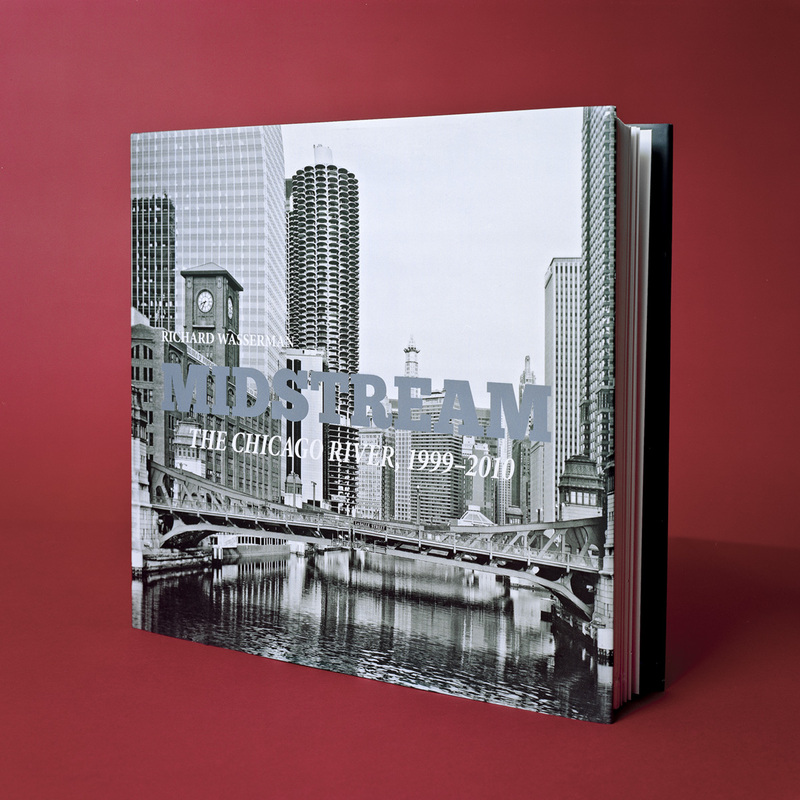 Midstream:The Chicago River, 1999-2010 can now be purchased directly from me. Please contact me for pricing and shipping information.